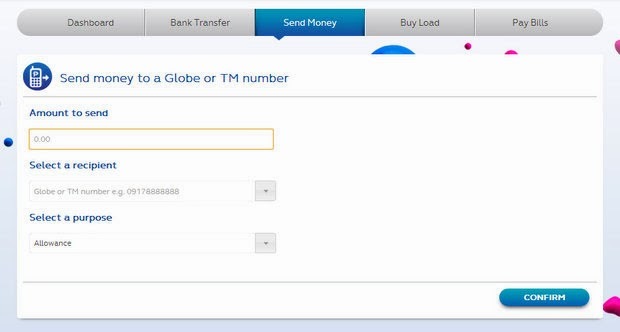 Globe GCASH Online is now available! 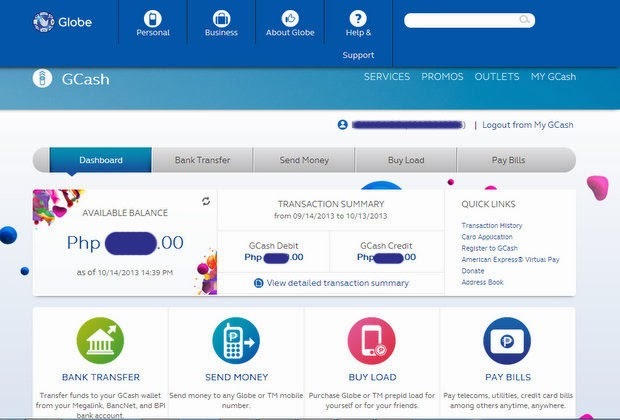 With GCash Online, users can manage their Gcash account online to check account balance, change MPIN and also view a detailed transaction history (a very useful feat to me). 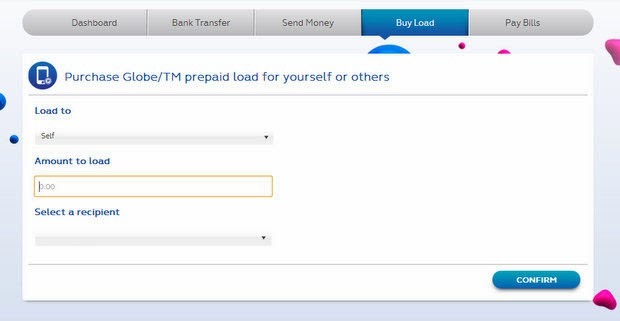 You can also do Cash-In transactions to put funds on your Gcash account, Send Money via Mobile/FB/Email, buy prepaid load, pay your bills and even donate. 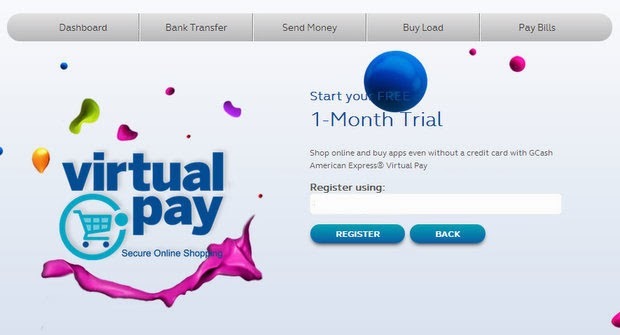 Other services are: Apply for a GCASH American Express Virtual Card, Apply for a GCASH Card and Locate GCASH Outlets. 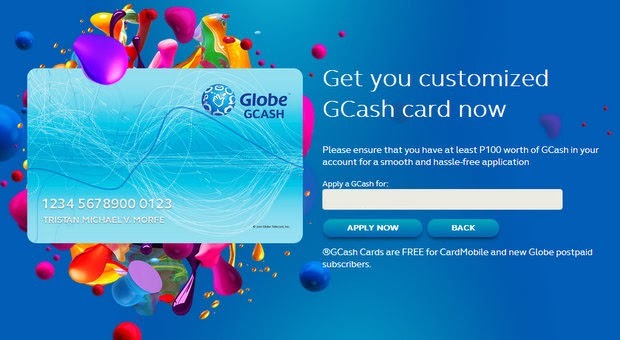 To try, just visit http://www.globe.com.ph/gcashonline. I have been using GCash since 2006 mainly for receiving payments as an online seller and sometimes for my online purchases as a buyer as well. 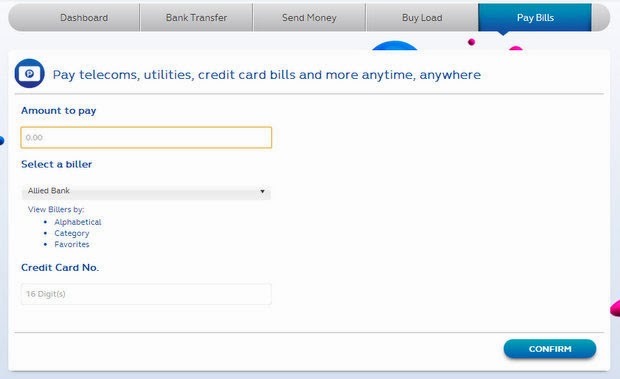 I have also tried the old interface of GCash Online before, but I think it didn't worked out well. 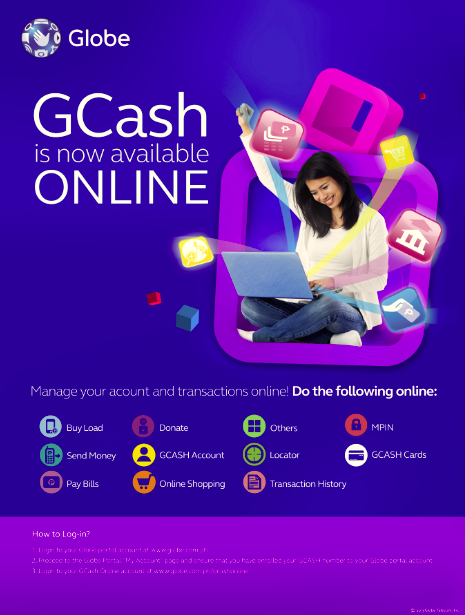 Good thing, Gcash Online is now available again. I like the new design and it is much easier to use now. I also like that there is a Detailed Transaction History feature to easily track all my GCash transactions. 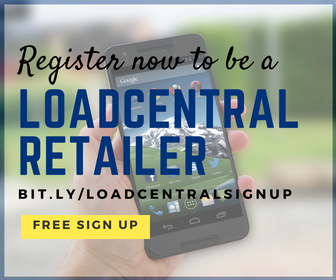 Visit GCash Online website to know more.